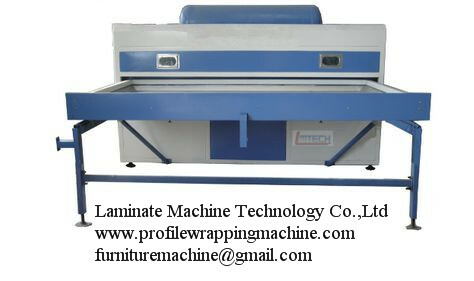 The TM 2480 wooden interior pvc doors vacuum laminating machine use vacuum pressure to cover PVC. 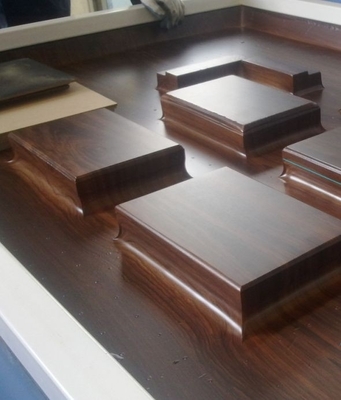 WOOD VENEER, HEAT TRANSFER PROCESS, DECORATIVE PAPER and other similar materials on the surface of all kinds of door, cabinet and furniture. The control system easy to operate and maintain. Also we can manufacture the vacuum press machine according to customer requirement.